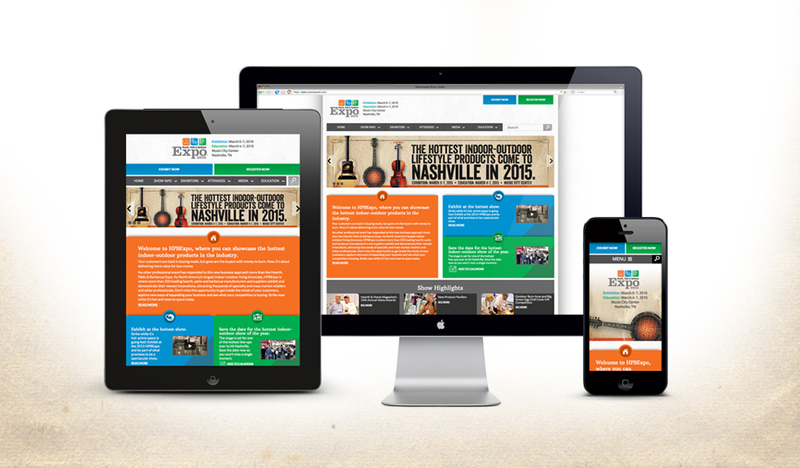 HPBExpo 2015 Event Marketing | Frank. 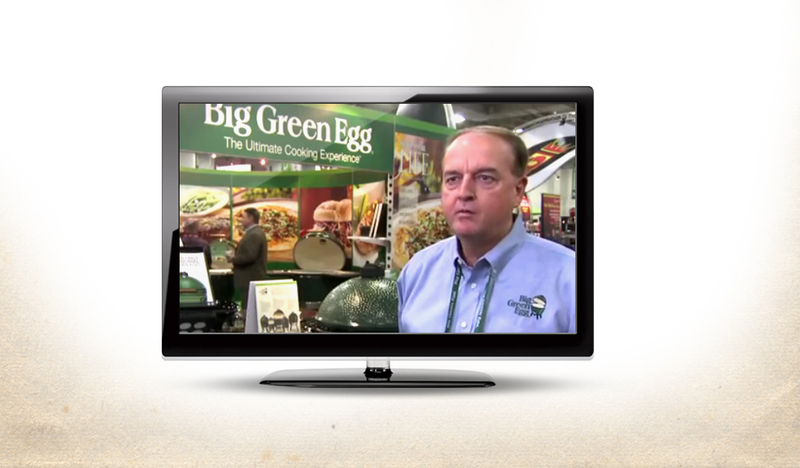 HPBExpo is the premier event for the indoor-outdoor living industry. 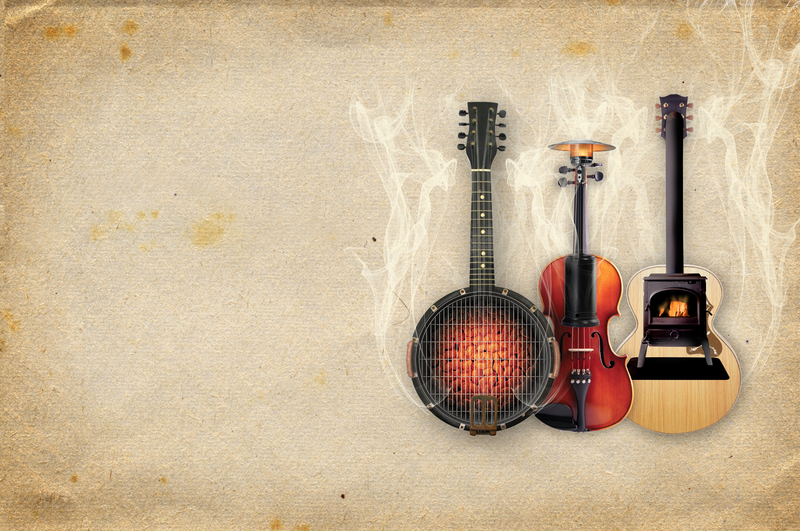 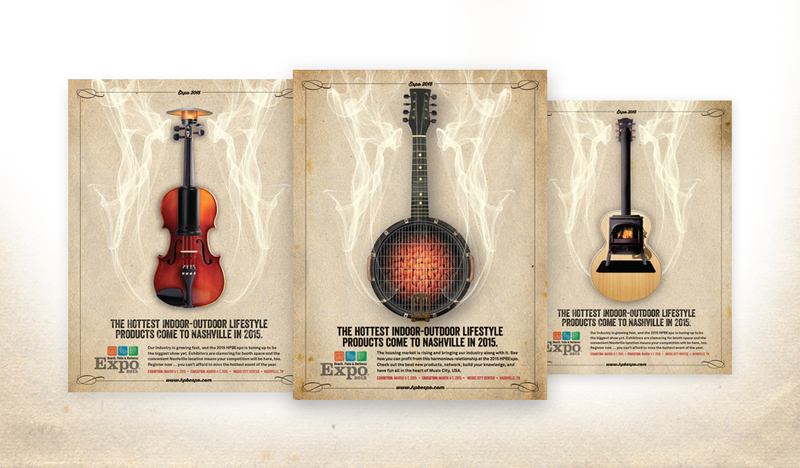 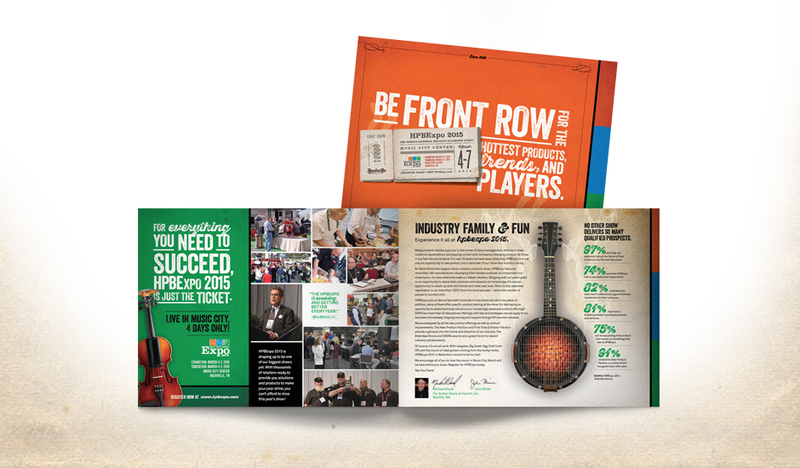 After a successful 2014 show in Salt Lake City, we turned our attention to 2015’s show in Nashville, also known affectionately as “Music City, USA.” Capitalizing on the excitement towards the host city, we developed a campaign that featured one of the strongest assets of the show – new products – paired with iconic country music instruments. 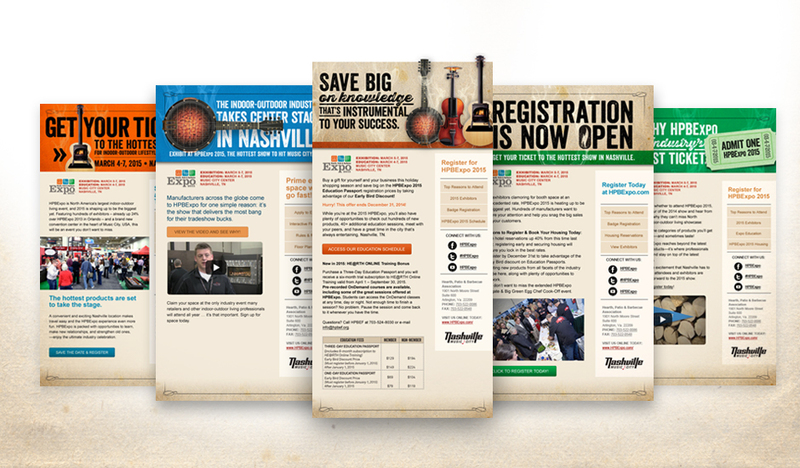 The Nashville campaign has been well received so far by our target market, resulting in a 107% increase in attendee registrations 12 weeks out from the show, when compared to HPBExpo 2014.